Although it was nearly complete in 2008, I still had to upgrade a few cards, and find offerless AT-AT Commander, Luke Brown hair, and Boba Fett. I had the opportunity to get all three respectively from Ron Salvatore, Todd DeMartino and Robert Daugherty - THANKS guys!! Sorry for the loosy picture, I can't get a higher resolution into rebelscum's photo gallery... but you still enjoy most of them in the 2008 post. "Commander Cody, the time has come. Execute an order for Chinese take out." 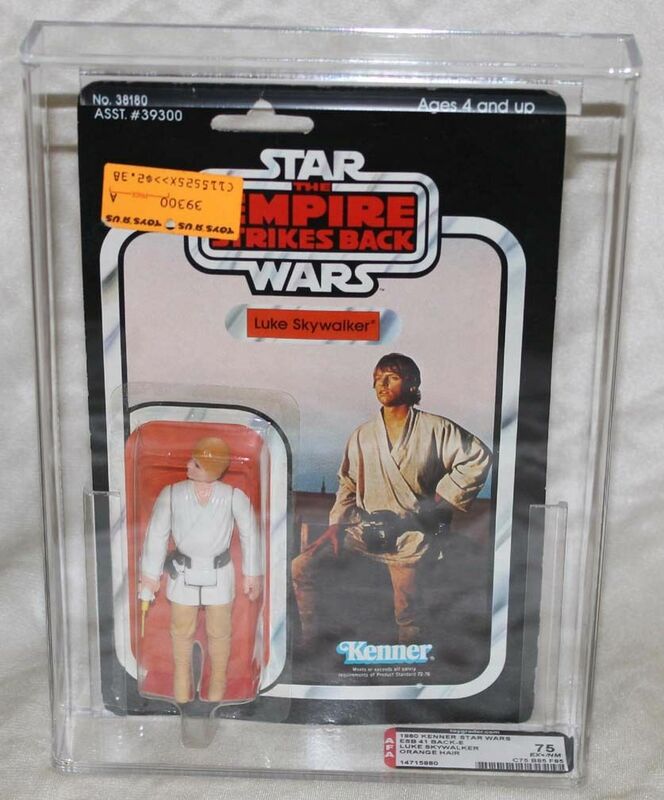 Another great run Stephane , I think you are missing the orange hair Luke Skywalker 41 E-Back offerless to your collection . visit your imperial recruitment center now. That looks great I got three to go. Yes There are so tough ones in there. Great stuff! Congrats on finishing. Really nice run. Big fan of the offerless ESB Kenner cards. Thanks for sharing. Last edited by MrKenner; 11-09-2014 at 04:03 PM. That's an amazing run Stephane! Congratulations! Thanks for sharing. Interested in French Star Wars items from Kenner Canada, Meccano and Palitoy? Come join our La Guerre Des Etoiles Facebook group! Congrats on putting together such a collection, it is an amazing limelight.